A stylish fitness smartwatch that will help you manage your executive schedule and health. 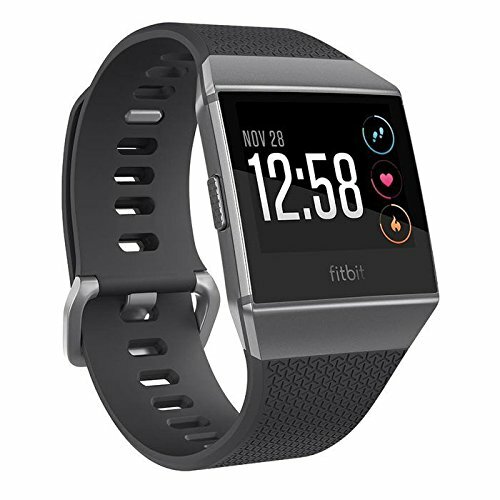 The stylish Fitbit Ionic comes with further optimized features with a large screen to maximize workouts, track your calorie burn better and gain a clearer picture of your health. Reach your weight goals and track real-time heart rate zones as you work out. Making it easy for you to understand your sleep quality and build in with guided breathing sessions to manage stress based on your heart rate, giving you the time to breath. Designed with business professionals in mind, manage your health wherever you go. With the ability to push notifications from your Smartphone apps never miss an important call or message allowing you to compatibilized your exercise with your busy schedule. 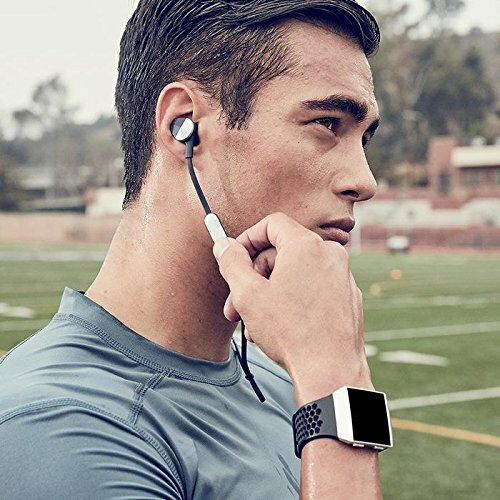 According to a study conducted by the University of Arizona in 2014, mindfulness and wearing a Fitbit Activity Monitor has found to increase the levels of physical activity. Manage your executive schedule now!